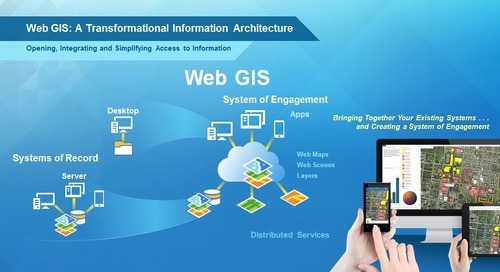 Find out how PowerStream integrated a suite of enterprise applications running on Esri's ArcGIS platform that has extended GIS capabilities across the organization. 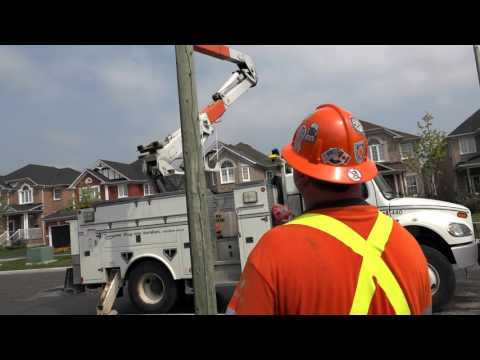 This investment has positioned the utility as a leader in operational efficiency, customer satisfaction and network reliability amongst its 70 peers in Ontario. 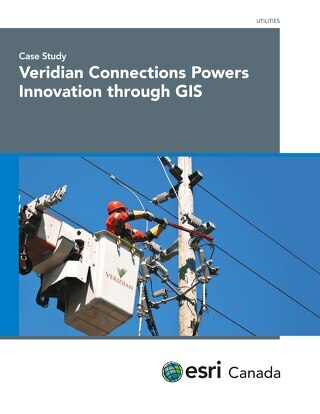 The ArcGIS Utility Network Management Extension offers new capabilities allowing utility companies to better manage and analyze their networks. 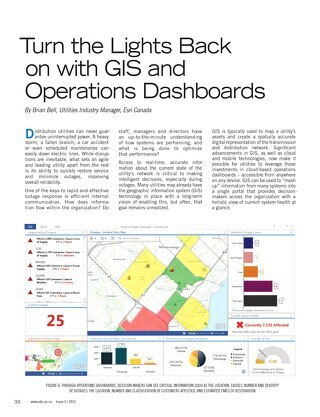 Most utilities crave tools and techniques that fully consider geographic context when analyzing their customer and operational systems data. 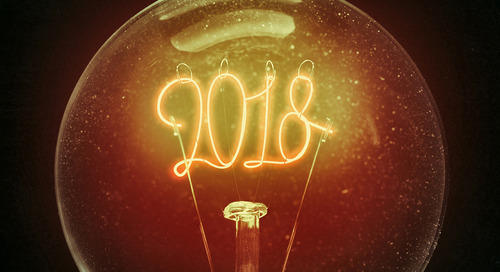 Discover what Esri has in the pipeline for 2018. 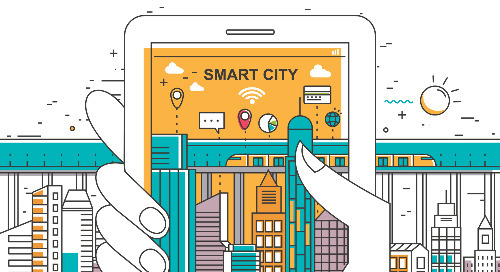 Brian Bell shares his vision for evolving Utility business models. 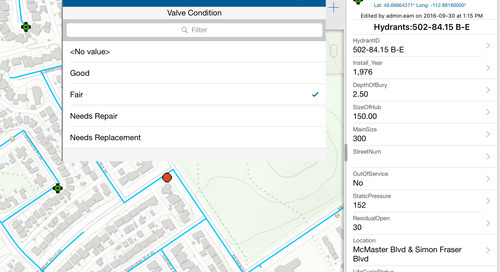 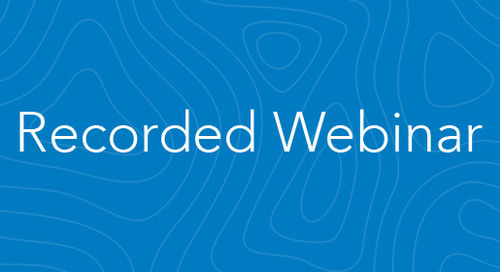 Here are a few tips and suggestions to help you get the most out of Esri’s suite of mobile apps, including Collector & Survey123 for ArcGIS. 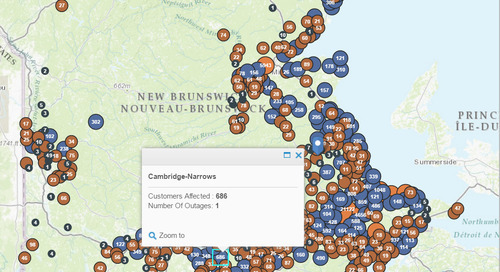 Discover how NB Power used ArcGIS Online to configure an app that provides citizens of New Brunswick with up-to-date information on power outages. 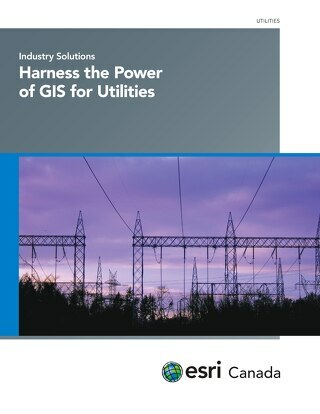 Esri's GIS solutions help utility executives, managers, engineers and field workers better understand the geographic relationships that affect their operations. 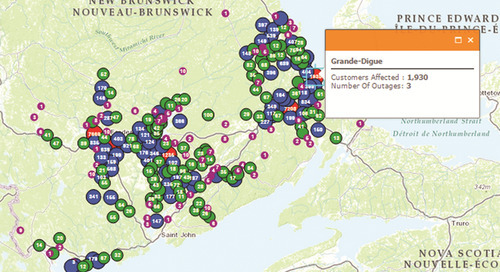 Find out how Hydro-Québec enhanced reservoir management using GIS. 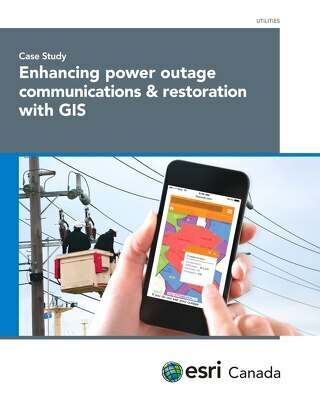 Discover how utilities can quickly restore service and minimize outages using GIS. 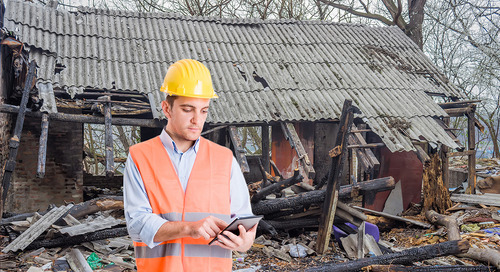 Brian Bell discusses the drivers utilities must consider when adopting more progressive programs around how they communicate outage information to the public. 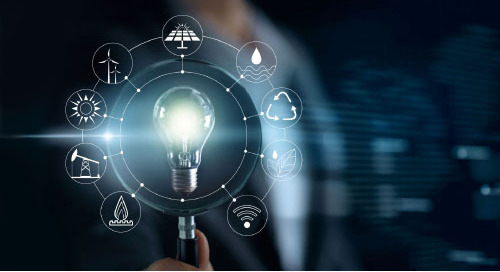 Brian Bell shares his insights from EDIST 2016, an important event that draws hundreds of leaders from Ontario’s electricity sector.